Contains certified 4Life Transfer Factor® to Raise Your Immune I.Q. 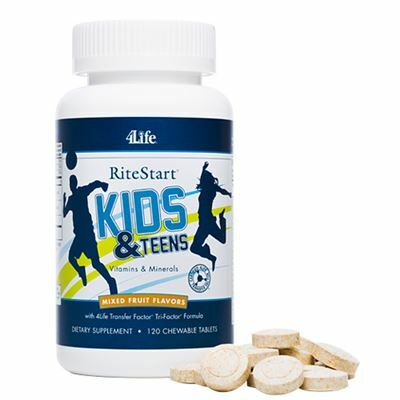 4Life® Transfer Factor Plus® Tri-Factor® Formula helps balance and support the immune system, according to what your body needs. 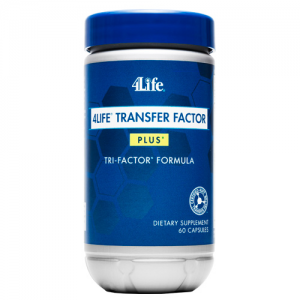 4Life Transfer Factor proteins and other peptides support the immune system’s ability to respond quickly and effectively. 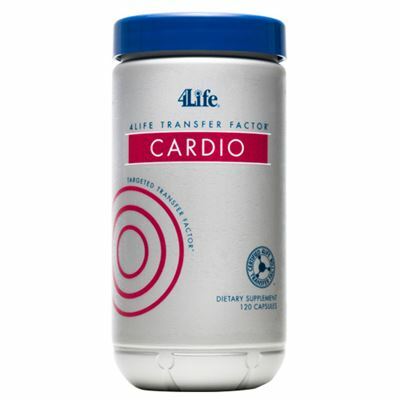 * And, because 4Life Transfer Factor is certified, you can place your trust in the sound science and quality of this product. At 4Life, we’ve made a commitment to uphold the highest standards of product quality. We certify all 4Life Transfer Factor® products and will always strive to create products of the utmost quality and efficacy. We pledge to uphold the product design and manufacturing for every product we sell. 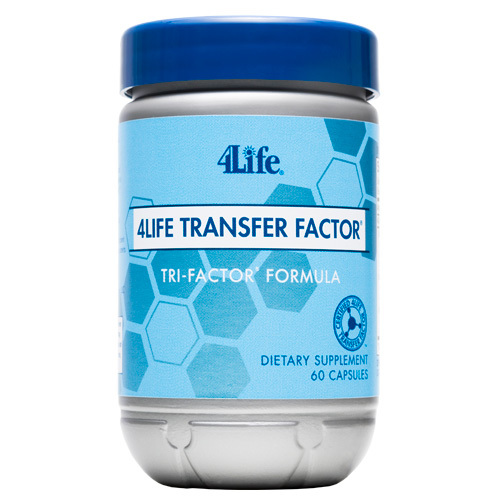 When you purchase 4Life Transfer Factor products, you can rest assured that you’re getting the very best. In fact, we guarantee it. Click here to view the 4Life Transfer Factor guarantee.